About five months after “retiring” from 20 years of service at Liberty Mutual, Peggy joined Thrive to contribute to the functions of financial reporting and compliance. In addition to a graduate degree in risk management, Peggy holds several insurance designations, but her most recent accomplishment is becoming an Investment Adviser Representative at Thrive. A longtime resident of Flourtown, Pennsylvania, Peggy is a wife, mom and “Mamie” to one baby girl. One of her family’s favorite things is to go to Cape May, New Jersey, where they rent a place. Next time, they’ll need a bigger place because they are awaiting the birth of two more grandchildren! In addition to spending time with her family, Peggy travels to Ireland every year to visit her eight first cousins and their families on the other side of the Atlantic. Jillian joined the Thrive team in 2017 as the marketing manager, with a strong background in digital, direct and strategic marketing. She began her career at a Philadelphia-based commercial printer specializing in large print-runs and direct mail. Her background, mixed with a consistently positive attitude and goal-orientated mindset, makes her a key component to the Thrive team. Jillian graduated from West Chester University with a Bachelor of Arts in English and obtained her Master of Science in marketing from Southern New Hampshire University. At Thrive Financial Services, Jillian strives to grow the company to its greatest potential through strategic business development techniques. In her spare time, she enjoys outdoor activities, writing, baking, spending time with her husband and new little bundle of joy, Adalyn. Samantha Bezar joined the Thrive team in 2018 as a marketing associate. Her ambition and consistent upbeat personality, combined with skills learned through gaining her coaching license from the International Coaching Federation, make her a valuable member of our team. Samantha graduated from West Chester University with a Bachelor of Arts in psychology. When she isn’t working, she enjoys reading, spending time with family and helping high school and college students prepare for their future through her coaching. Patrick joined the Thrive Financial team as a marketing intern in October 2018 and was eventually brought in as a full-time marketing associate with a heavy focus in data analytics. His knack for analytics and data tracking, combined with a positive attitude and hilarious sense of humor have made him a great addition to the Thrive team. Patrick graduated from Indiana University of Pennsylvania in May 2018 with a degree in marketing, and minors in finance and economics. Prior to Thrive, he worked at his family’s restaurant, Longhitano’s Pizza in Southampton, PA. In his spare time, Patrick enjoys hockey, guitars, and spending time with his friends. Heather joined the Thrive Financial team in its infancy and has been here ever since working as our Seminar Coordinator. Her upbeat spirit, intense organizational skills and her ability to bake the most amazing cookies in bulk has made her an asset to the Thrive team. Oh, you've never had one? Come to one of our workshops and try one for yourself! When Heather is not at Thrive, she is either at the gym or with her three awesome kids: Nathanial, Nora, and Davis. She loves to travel and entertain with her husband and friends. Heather is always on the go, but will never be too busy to stop and chat with anyone. Next time you see her, stop and say, "hi!" Brittany Hodge joined the Thrive Financial Services team in 2017 as a client services specialist. Her background and enthusiasm in assisting others makes her a great fit for the Thrive culture. 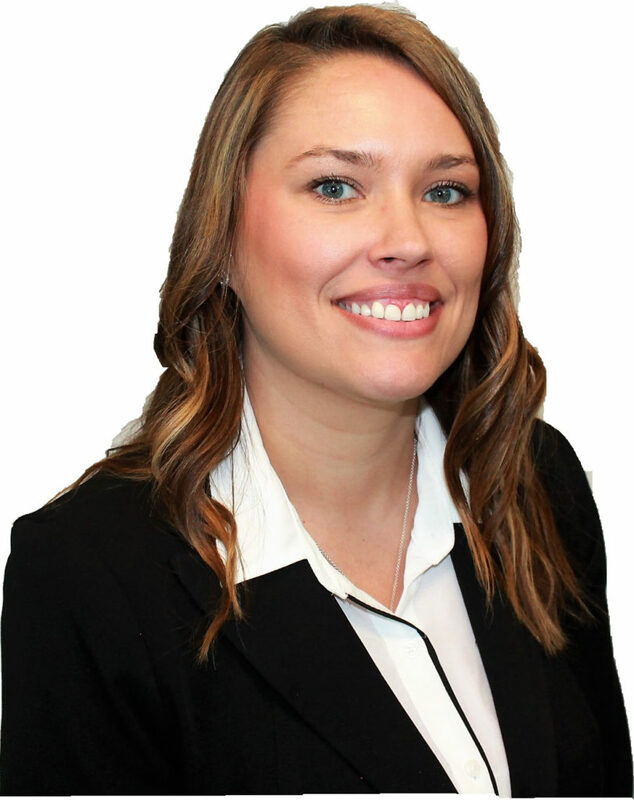 Brittany has always had a passion for business and finance and aspires to help people achieve their financial goals. Brittany graduated from Lebanon Valley College with a Bachelor of Science in business administration and has worked in the insurance and financial services industry for several years. 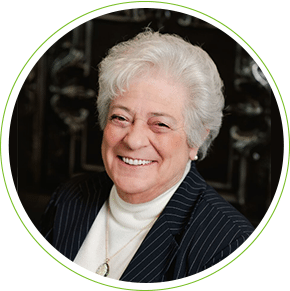 She holds licenses in life and health insurance and annuities in Pennsylvania. In her free time, Brittany enjoys traveling, sporting events, concerts and spending time with her dog, Baxter. 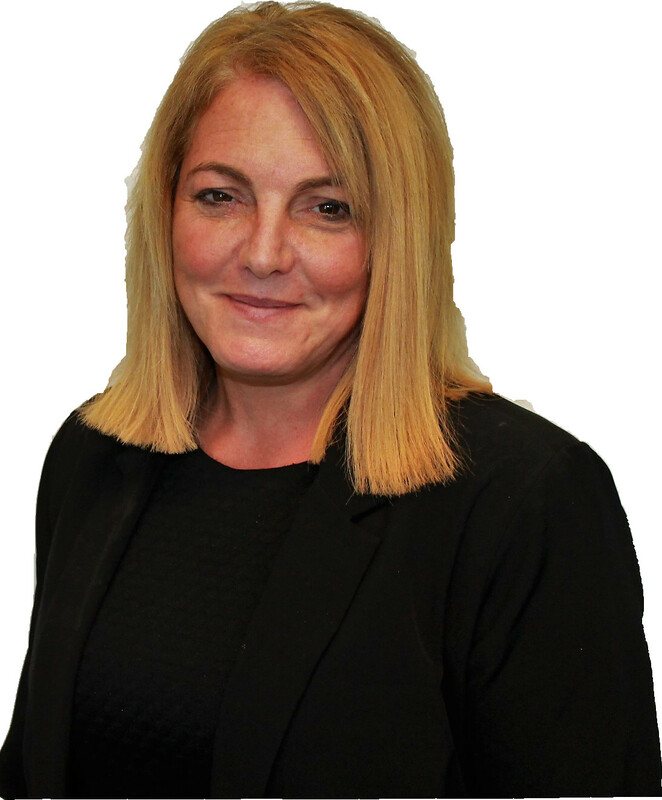 Natalie Donegan joined the Thrive Financial team in 2018 with an extensive background in customer service. As an office manager at the Fort Washington office, she is the first to answer the phones and welcome all who walk in the door with a positive attitude. Helping customers is always her first priority. 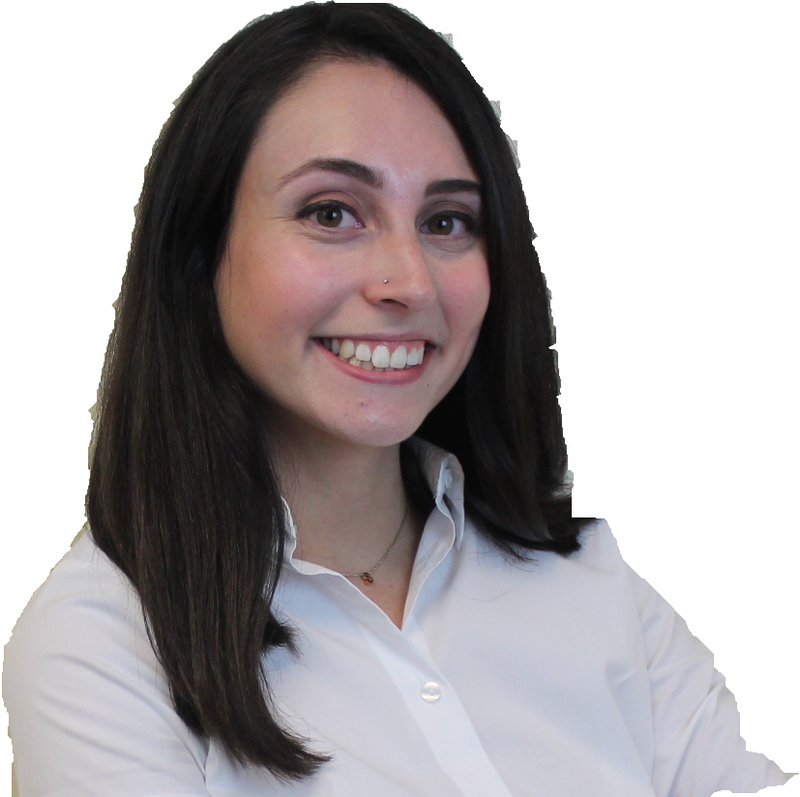 Natalie is an asset to the marketing team, assisting with workshop coordination and ensuring our clients know where to find our current workshops. She is always eager to jump in and help her team! In her free time, Natalie enjoys spending quality time with friends and family. Armed with decades of business experience, Myrna Bezar recently joined Thrive Financial Services as a client liaison and has quickly become an integral part of the team. We’ve received many compliments from clients who have had the pleasure of speaking with Myrna. In fact, one even wanted to take her out to lunch recently! By the way, Myrna is David Bezar’s mom! Myrna’s experience ranges from organizing and presenting at workshops geared to women to recruiting insurance agents and working in the insurance industry, both in Arizona and the Philadelphia area. We’re hoping Myrna will contribute to Thrive’s Women’s Empowerment workshops, which we plan to offer soon! In 2009, Myrna and her husband, Bill, decided to move back to our area from Arizona to be closer to family, including grandchildren. Next time you’re in our office, please check to see if Myrna is available to say hello. 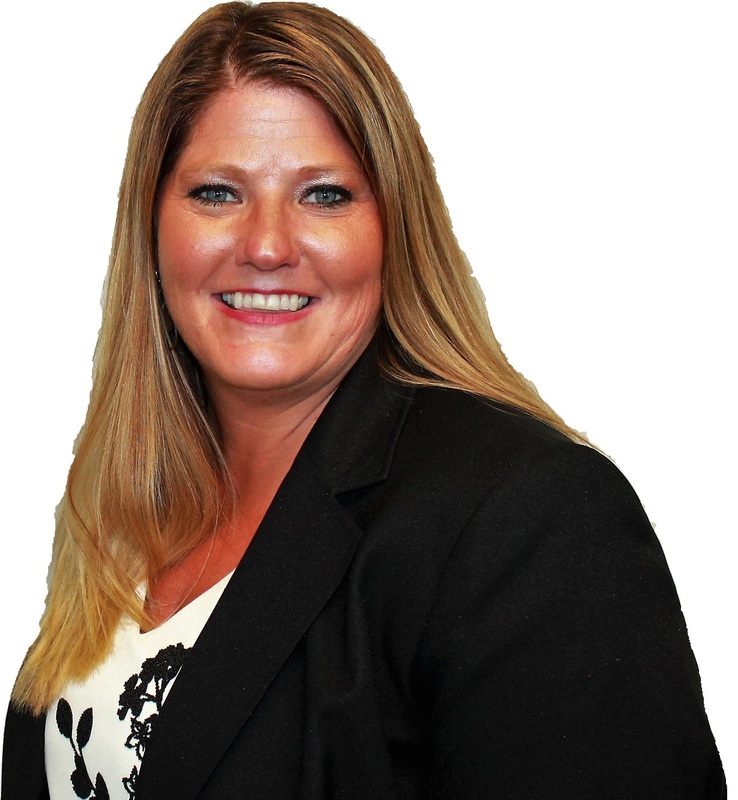 Beverly "Toni" recently joined the Thrive Team in 2019 as a Financial Planner. Using her background in finance, data processing, business paired with her attention to detail, Beverly is a great asset to Thrive. Beverly enjoys helping the others achieve their purpose in this economic world by continuously making specific administering procedures. Beverly recently joined the Thrive Team in 2019 as a Financial Planner. Using her background in finance, data processing, business paired with her attention to detail, Beverly is a great asset to Thrive. 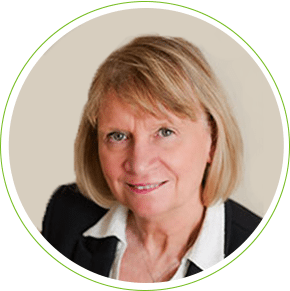 Beverly enjoys helping the others achieve their purpose in this economic world by continuously making specific administering procedures. 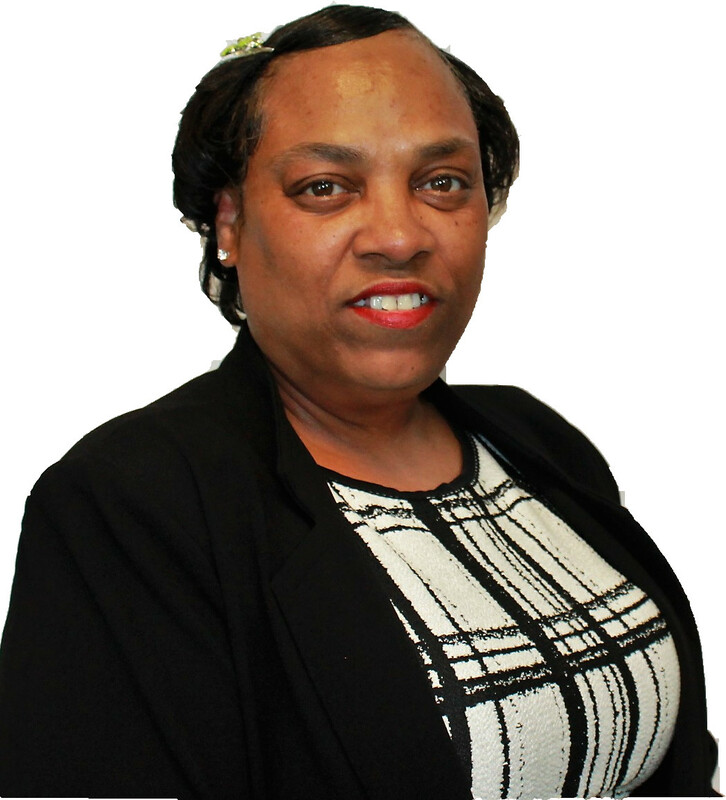 Beverly has a degree in International Business from Strayer University and has worked in Finance for several years. She part of NAPW-National Association of Professional Women and is also trained in LEAN Management. She enjoys spending time with her husband, her (4) daughters, grand-children, friends and time by the ocean. She like kayaking, bicycling, reading, watching movies and loves to travel. Michael is a 23-year-old graduate of the University of Pittsburgh, College of Business Administration. He graduated with degrees in Finance and Economics in April 2018. Michael joins Thrive after fulfilling his role as an Analyst at a wealth management firm in Delaware. He is currently in pursuit of obtaining the FRM from GARP and will complete the Level 1 examination in 2019. 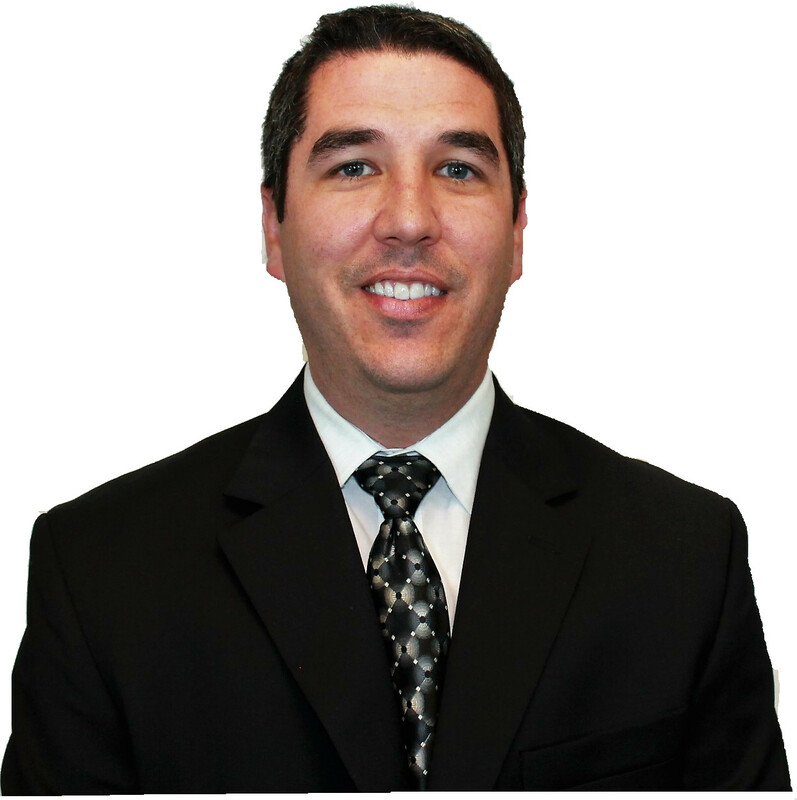 Michael enjoys conducting comprehensive financial analysis and fundamental research which is what he contributes his successes to. He has many certifications under his belt, including but not limited to: Bloomberg Market Concepts, Sports Industry Essentials from Columbia University School of Professional studies (he loves sports), Financial Markets & The Global Financial Crisis from Yale University via Coursera. In his spare time, Michael also enjoys playing basketball and surfing on the beach in Longport, New Jersey which is where he spends time in the summer months. Ryan comes to Thrive Financial Services in 2019 as a Financial Planner in the Financial Planning Department. He has been in the financial services industry for his entire 10-year career thus far. 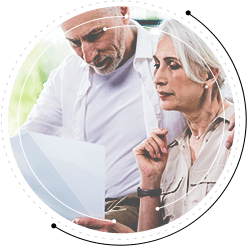 His broad understanding of investments and security planning, estate planning, tax planning, employee benefits planning, and insurance planning make him a true asset to the Thrive team. 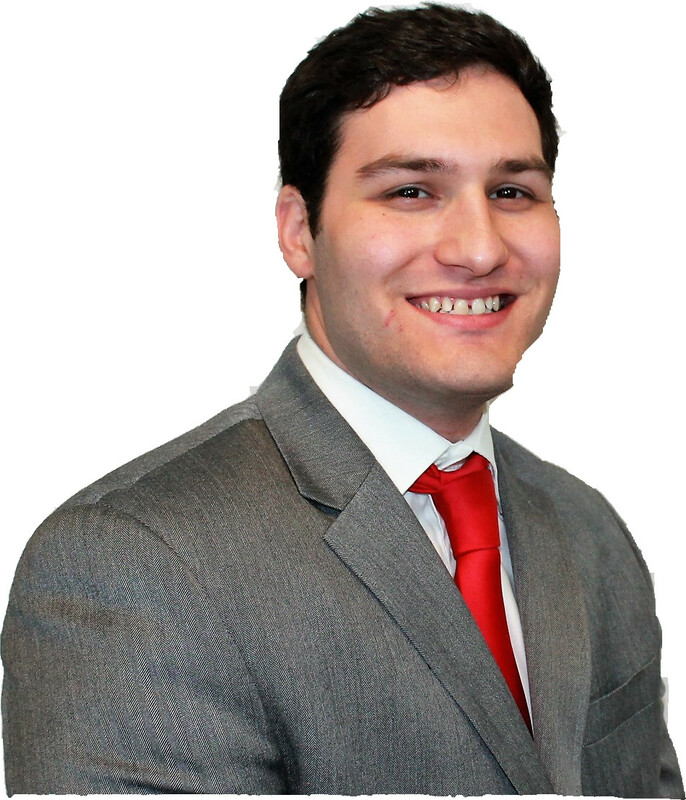 Ryan graduated from American University with a BSBA in Finance in 2009 and obtained his Master’s Degree in Investment Management from Temple University’s Fox School of Business in 2018. In his free time, Ryan enjoys everything golf and spending time with his wife and family.